by rising from the grave. Show others that you do. And let his love shine through. 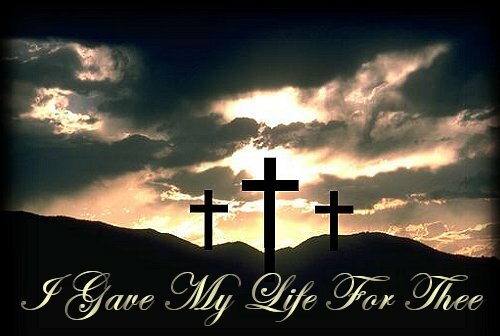 The debt was paid at Calvary. So all of us could live. Tell others of his love. By our Savior up above.